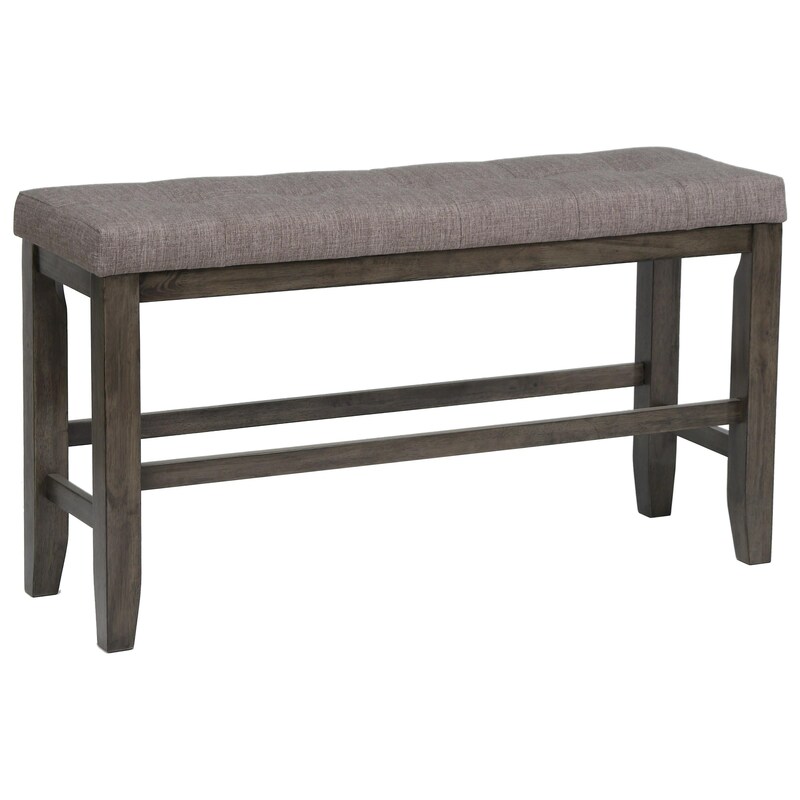 This counter height bench adds great seating to complement the rectangular counter height table. The tufted upholstery seat with the look of leather or gray fabric adds chic sophistication to this contemporary style bench. The Bardstown Counter Height Bench with Tufted Set by Crown Mark at Household Furniture in the El Paso & Horizon City, TX area. Product availability may vary. Contact us for the most current availability on this product. Whether it's dining table height or counter table height, the Bardstown collection has you covered. Choose from a rectangular dining table with or without a leaf and add seating with a combination of coordinating upholstered dining chairs and a bench. For counter height dining, outfit your casual dining space with a rectangular pub table set. Chairs and bar stools with ladder backs and faux leather upholstery provide comfortable seating. You can even choose from benches at standard or counter height. The Bardstown collection is a great option if you are looking for Contemporary Contemporary furniture in the El Paso & Horizon City, TX area. 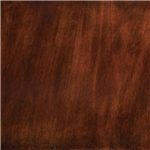 Browse other items in the Bardstown collection from Household Furniture in the El Paso & Horizon City, TX area.